Grand Theft Auto Online is certainly up and running. After a few teething troubles it appears that Rockstar Games are finally getting a handle on the 16 player co-op elements of the game. The latest patch will automatically load for PS3 and 360 owners and helps you to keep the cars you have bought/stolen, as well as making sure Crew invites work better. 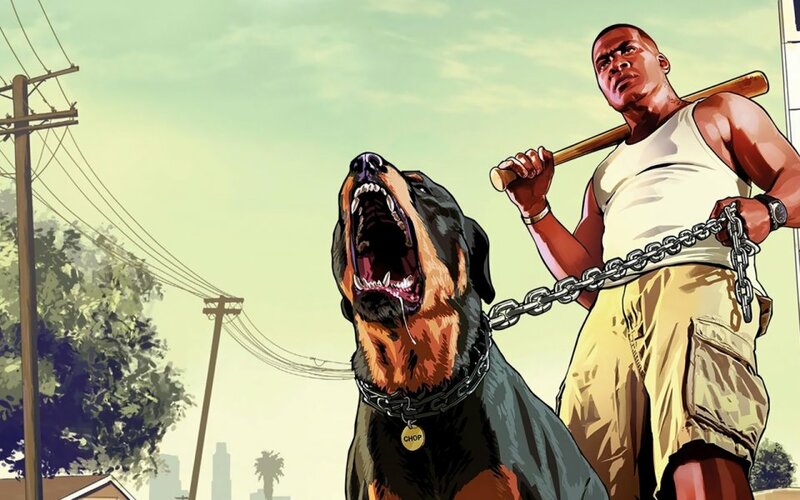 With fixes coming thick, fast and furious for GTA5, the game should become more and more stable overtime. Currently, the co-op elements are relatively limited as our Co-Optimus review suggests, but there is great potential to add more co-op missions that will take full advantage of the 16 players available online. For more information of what is currently available in GTA5 in terms of co-op, check out the Co-Optimus Co-Op FAQ. Page created in 0.3906 seconds.